A perfect lip colour and smooth finish are the desire of every girl. Matte lipstick is the new trend and is making every girl go crazy with it amazing range of colour and shades. 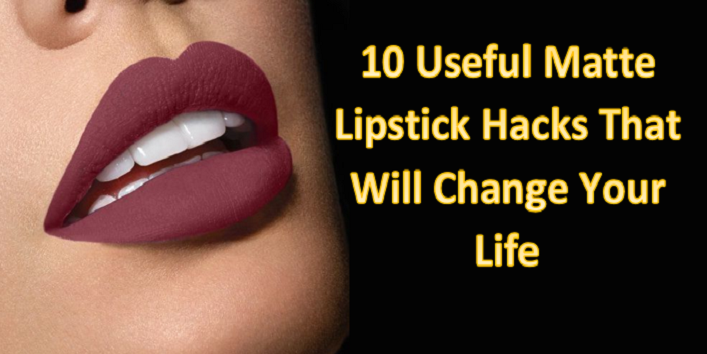 But this lipstick is not easy to carry off with as it needs lot maintenance. Matte lipsticks easily settle on the rough layers of the lips which make it ugly. 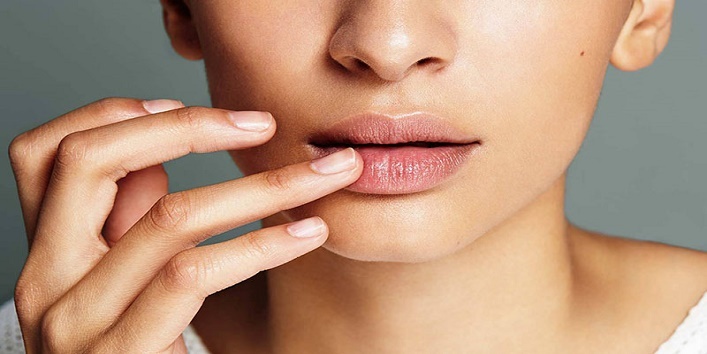 So, for a perfect finish try to exfoliate your lips on regular basis or at frequent intervals. 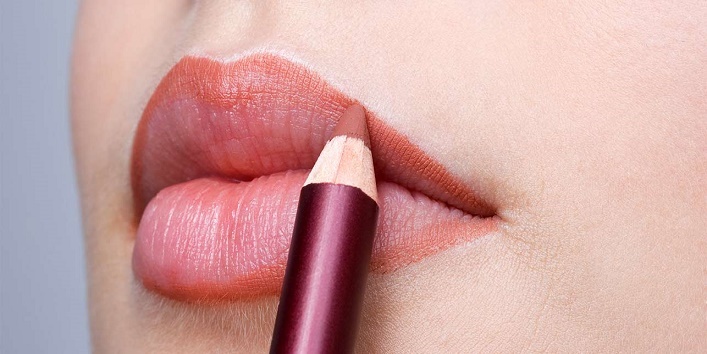 Before applying matte lipstick don’t forget to hydrate your lips as it makes your lips dry. This will help you to get perfect matte lips. 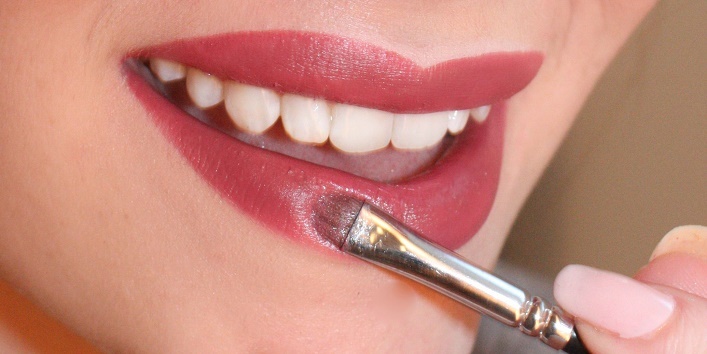 If you want your matte lipstick to stay longer then, just use this simple hack. Take a tissue and place it on your lips. Now, apply translucent powder on the tissue with the help of makeup brush. 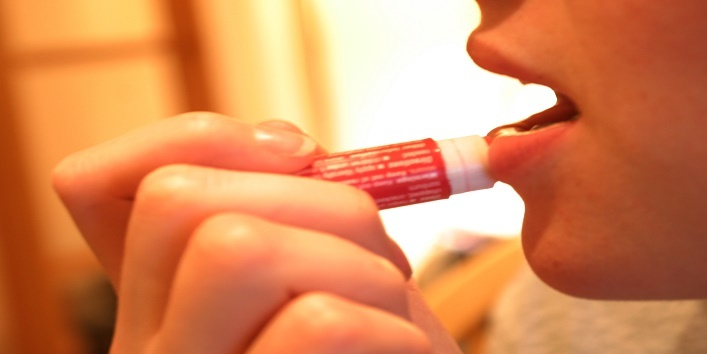 This will allow some powder to settle on lips and making your lipstick stay longer. After applying the lipstick, apply some skin coloured powder around the edges of your lips and it will give more definition and shape to your lips. Before applying matte lipstick use liner to line your lips halfway because there are chances if you apply matte directly it will spread from your lip line. So, it is always advised to line your lips. For making your lips even coloured apply primer. This should be done before lining the lips and applying lipstick so that a perfect shade could be generated. Want dewy and glossy lip with matte. Then, just apply gloss on your lips and get perfect glossy lips. By applying highlighter on the lower lips adds volume to your lips and helps you to get perfect matte lips. Go for a powdered highlighter to keep the matte look flawless. If your matte lipstick disappears then applying it on the same base is a bad idea. It is better to start from the scratch. Remove all the lipstick and then apply it again. 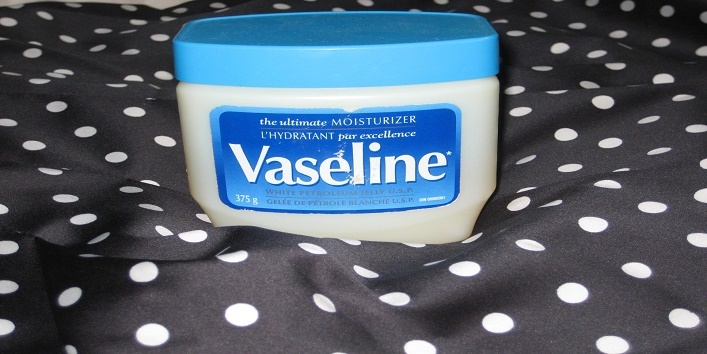 If you are not able to get rid of matte lipstick easily then you can use Vaseline to remove it without much hassle.